Connect, educate, and empower the Phoenix marketing community. 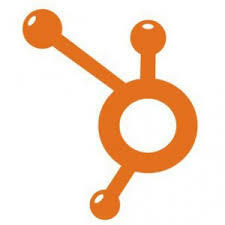 is dedicated to helping local HubSpotters and Marketing Professionals. 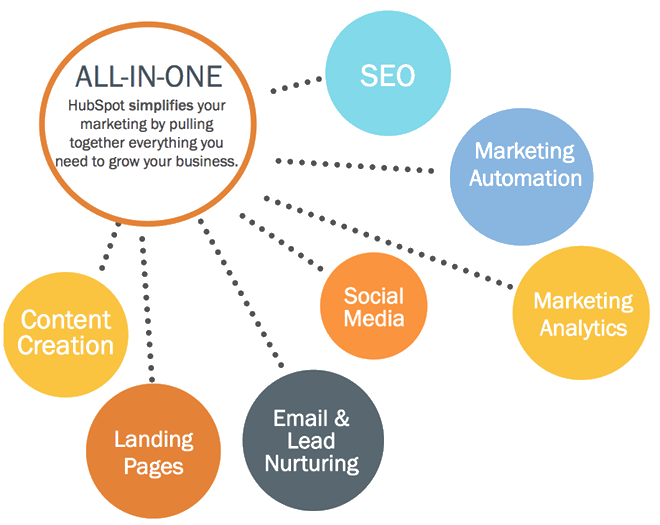 Our focus is to connect, educate and empower marketing professionals with the latest inbound marketing strategies, HubSpot training, and industry trends. We invite you to join us at an upcoming event to learn more about the Phoenix HUG, and see if it's a good fit for your business and marketing networking and professional development goals.